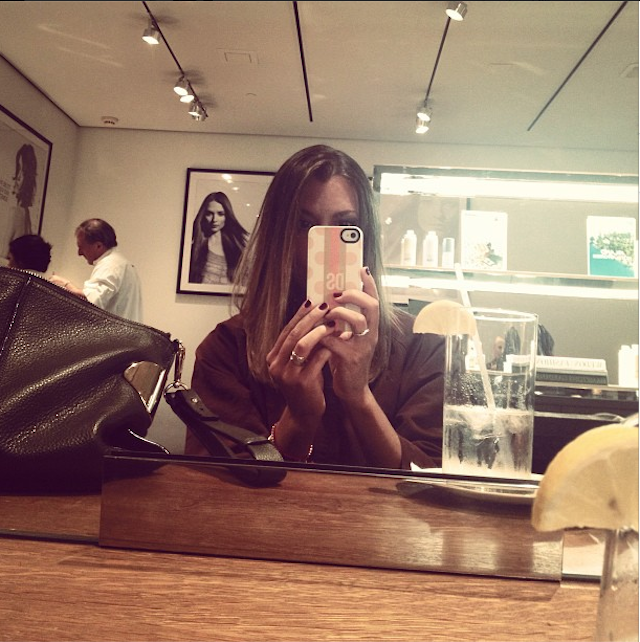 might have visited my friends at the Frederick Fekkai salon in New York yesterday. might have made some maj. changes to the hair that I can't wait to show you. stay tuned. Ah looks so good from what I can tell!